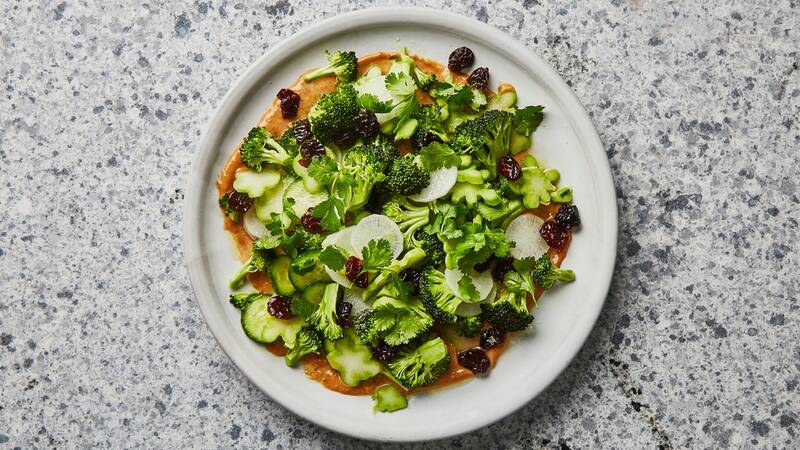 The raw broccoli salad at Emmy Squared in Brooklyn showed us that broccoli can be delicious even when squeaky raw. The secret? Over-the-top flavor from a creamy peanut dressing and pops of sweetness from dried cherries.